The Ministry of Youth and Sport’s main focus has always been to provide young Fijians with fair and equal employment and training opportunities. This comes after 28 music students graduated from the ministry’s training centre in Valelevu yesterday. Assistant minister responsible, Iliesa Delana says through their non-formal Education training, they are committed to providing equal opportunities to youths who may have dropped out of the formal educational setting and are looking at ways to create and sustain their livelihoods. Delana also encouraged the youths to strive for excellence and continue persevering to find permanent employment. 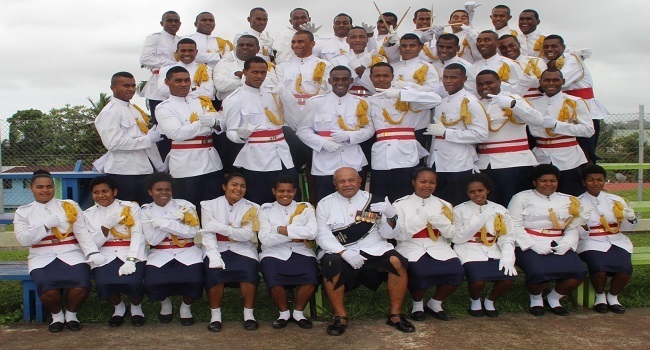 Meanwhile, some former graduates have been able to find permanent employment in the RFMF Band, the Fiji Police Force Band, the Fiji Corrections Services, and Secondary Schools as Physical Education, Art and Craft and Music teachers, in the British army and in hotels and other tourist destinations around the country.